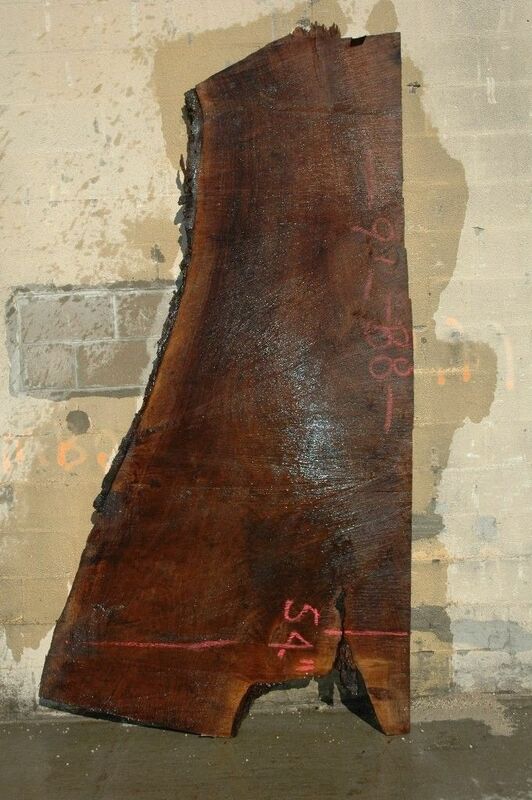 R. J. Hoppe Inc. is happy to announce that it now has the capability to produce live edge furniture products. 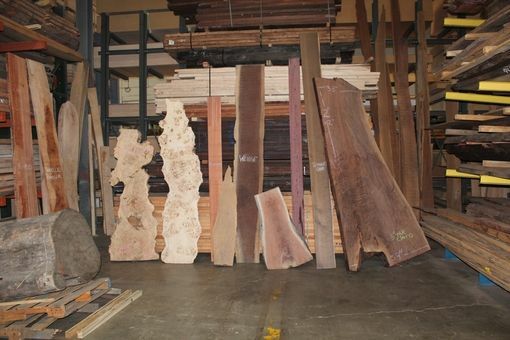 One of our suppliers has started stocking exotic plank products in it's warehouse. The slabs are to numerous to list on this web page and they range from domestic to imported exotic. From plain to highly figured. Having visited the warehouse personally I can tell you that some of these products not only have a visual quality but also have a pleasant aroma as well. As with wine these products have apple and cinnamon hints to them, some smell sweet and floral as well. 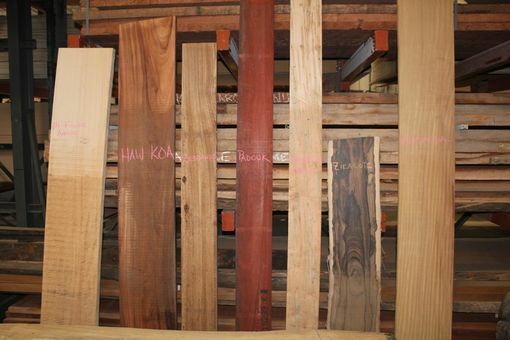 These products are priced to us by the board foot and in most case an entire plank must be purchased even if a portion of the plank will not be used. A board foot is a unit of measure that is 1" thick x 12" wide x 12" long. A plank that is 2" thick x 30" wide x 96" long would be 40 bdft. Prices range by size species and figure. As this can become very expensive please only serious inquires.